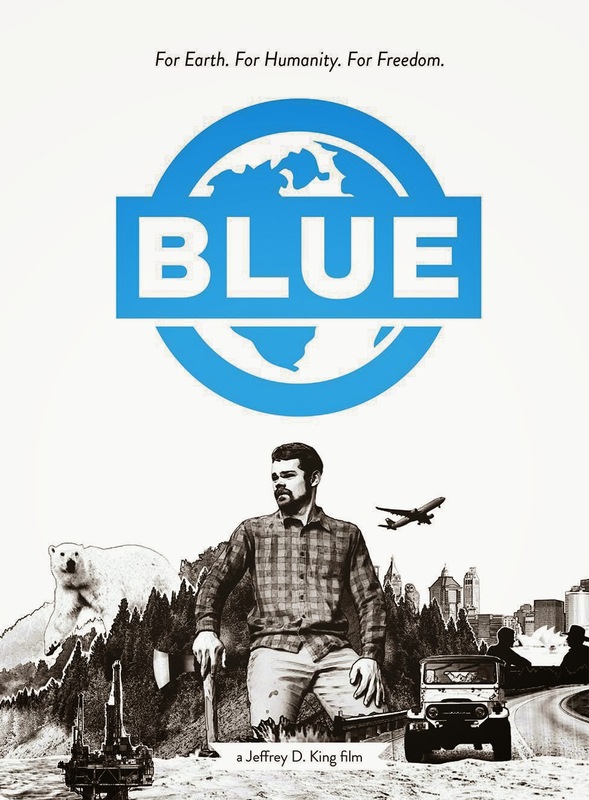 Blue is about an alternative – a Christian alternative – to the Green movement. Whereas the secular environmental movement too often sees man as a problem for the Earth, the Blue movement would start with the biblical understanding that Man is the pinnacle of God’s creation, and has been entrusted with the stewardship of the Earth. While the Green movement wants us to just leave things alone, the Blue movement knows that God has told us to take an active role in protecting and developing the Earth. The strength of the film is King’s unabashedly one-sided, presentation: 100% of the film is spent talking to like-minded Christians, politicians and scientists, including some pretty big names like E. Calvin Beisner, Lord Christopher Monckton and Vishal Mangal Wadi (if you aren’t familiar with these names, please google them – they all have a lot of worthwhile things to say about the environment and the Green movement). And because this is the side we hear so little about from the mainstream media, this film can serve as a good counter-balance. But the weakness of the film is this same one-sided presentation. I doubt that someone watching this who was already sympathetic to the Green movement would watch this any change their mind. I think it would be more likely that they would think King’s uninterrupted bashing of the Green movement must be unfair, and couldn’t possibly be a fair representation of them. Now the environmental movement is actually as bad as King portrays but because he never lets the Greens speak for themselves, it is understandable that a skeptical listener wouldn’t just take King’s word for it. The presentation is good, and as documentaries go, it is quite entertaining. That’s another way of saying, if you like documentaries, you’ll like this one, but if you don’t like documentaries, this one isn’t likely to make you change your mind. Overall I’d say it is a great one for Christians, to help us better understand the difference between biblical stewardship and the environmentalist approach, but it probably isn’t a good one to give to your environmentalist friends. 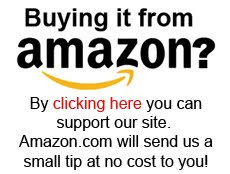 You can buy it at Amazon.com by clicking here. Or you can, at least for now, watch the whole movie for free online. Check it out below.